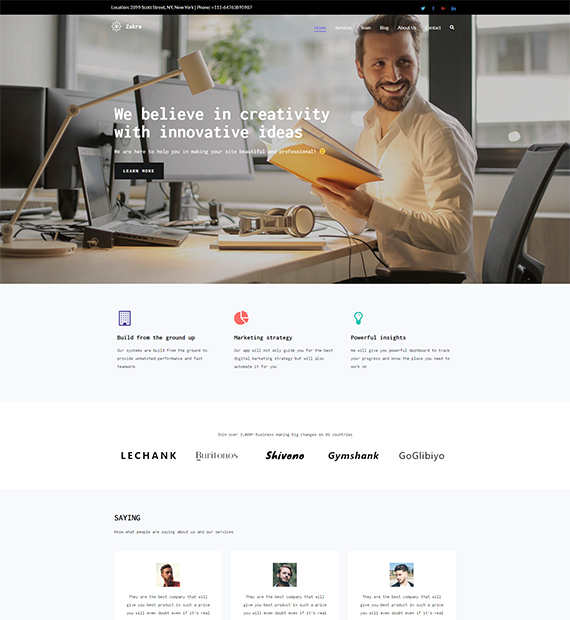 Pearl: An Innovative Multipurpose WordPress Theme? Full Review! Every business sector whether corporate, construction, architecture, engineer, law, medical or even food and lodging, everyone has started to raise their bar high. That’s right! Now that technology is taking over the mainstream method of business, even the potential clients and users have high expectations. And thus for accessibility of usage and versatile options, more and more people have opted to take their business online. Thinking about starting a new podcast or trying to switch to a new podcast theme but haven’t thought about which WordPress theme to pick. Then, you should definitely consider going through this collection of amazing WordPress Podcast themes. Indisputably, WordPress has been one of the most preferred and reliable CMS platforms so far. In fact, many big brands like The New Yorker, BBC America, and Sony Music have their websites powered by WordPress. 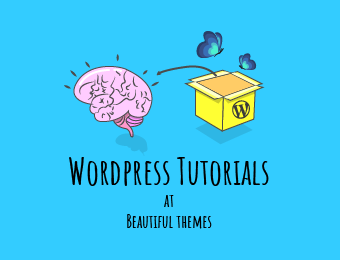 As a matter of fact, WordPress themes also have gained considerable fame in the market because it is easy to setup, manage and create different kinds of websites. And, most of the themes that we have listed down so far has been handpicked from WordPress.org. So, this time we thought why not the WordPress.com themes. Like WordPress.org, WordPress.com also consists of a wide range of top-notch WordPress themes perfectly suits all kinds of user needs. However, WordPress.com lists down premium themes as well.